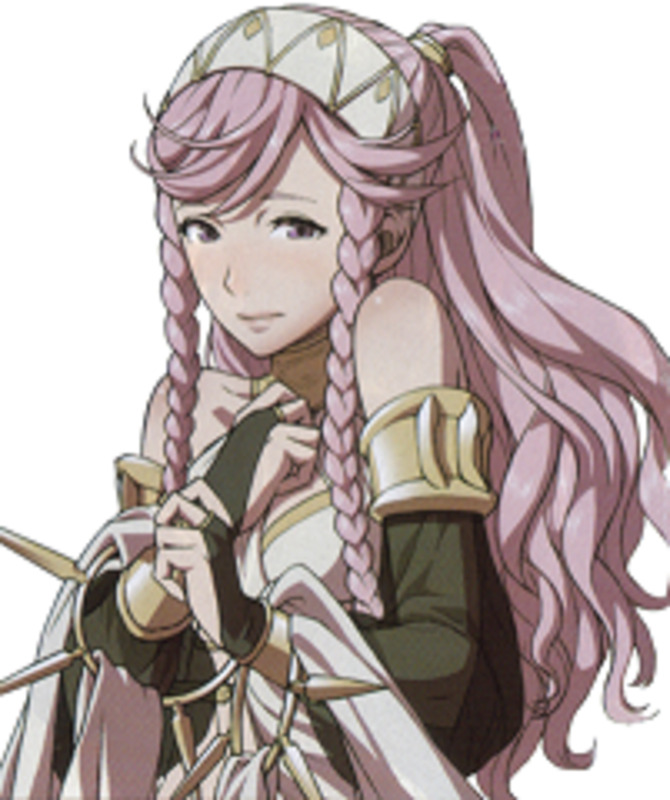 This hub is going to talk about Brady, the second generation Priest in Fire Emblem: Awakening. Brady is Maribelle's son and the third child unit you recruit after Lucina should you do the Paralogue chapters in order. During the course of this hub, I will give my thoughts on details such as the best father for Brady and what skills Brady would most benefit from. 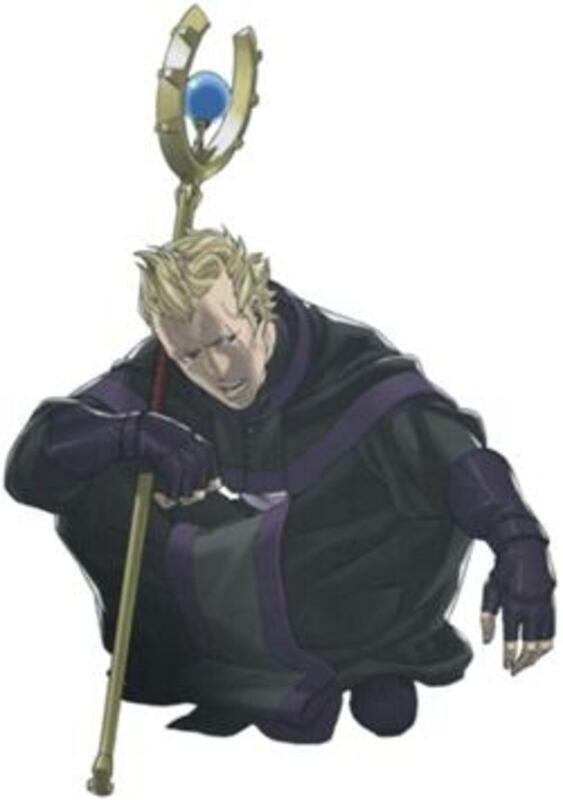 Brady is Maribelle's son and the second generation Priest of Fire Emblem: Awakening. In stark contrast to his refined mother, Brady speaks in a vastly common tone and without any sense of class. His main character traits are his gruffness and his desire to help people in a more direct way but not being able to (in character he is a terrible fighter, and game-play wise he starts as a Priest). Where can I get Brady? Brady can be found in Paralogue 7, where you will most likely recruit him with Maribelle (you could also use Chrom for this, if you're so inclined) and then proceed to pair him up as a support unit to one of your other less squishy units. I mean, if you actually want to keep Brady alive, since that particular Paralogue is ridiculous. Why should I use Brady? You leave him as a Priest. For maximum stat growth efficiency, you'll want him to get to Priest 20 before using a Master Seal. This means that, for ten levels, the only thing Brady can do is heal or use other staves. Given the fact that he will most likely have low Defense, he'll be relegated to staying in the back seat. 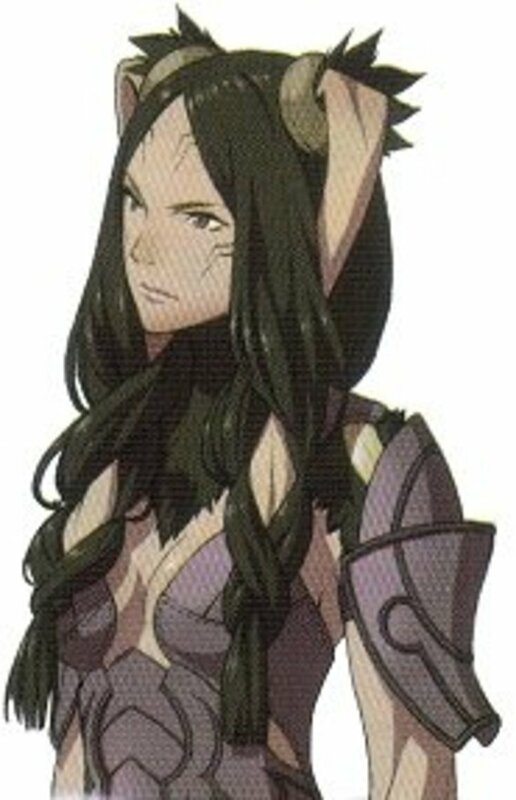 Since he is male, he can't even use a horse to move faster like his mother can (Troubadour is female-only). You class change him to Mage. This drops him all the way to Mage 1, but only drops his effective level (a hidden value meant to penalize excessive reclassing) to 5. This, combined with the fact that Brady will then have an E-Rank in Tomes, means that you'll have to do extra work to get him to get him some early levels. In either case, you have your work cut out for you. However, if you are in need of a backup healer, Brady has the growths to do it. Who's the best father for Brady? Well, if you've been reading some of my other child unit hubs, you'll notice a trend: I tend not to recommend the three Magic-oriented male parents (Ricken, Libra, Henry) for non-Magic children. The main reason for this is that the child units tend to have base growths that complement their initial base class. 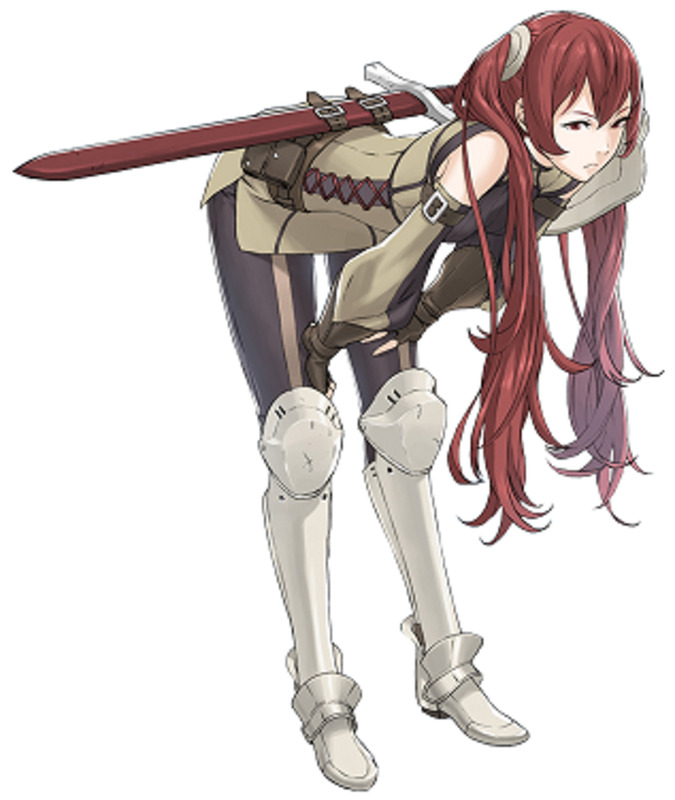 Thus, having Ricken be Owain's father, to take an example, would be pretty inefficient, since you'd be boosting the weaker Magic growth and hindering the stronger Strength growth that Owain has. However, since Brady relies on Magic to heal (and to use Tomes, when promoted), I'm going to take a look at the three Magic-oriented male parents and give my take on each one. 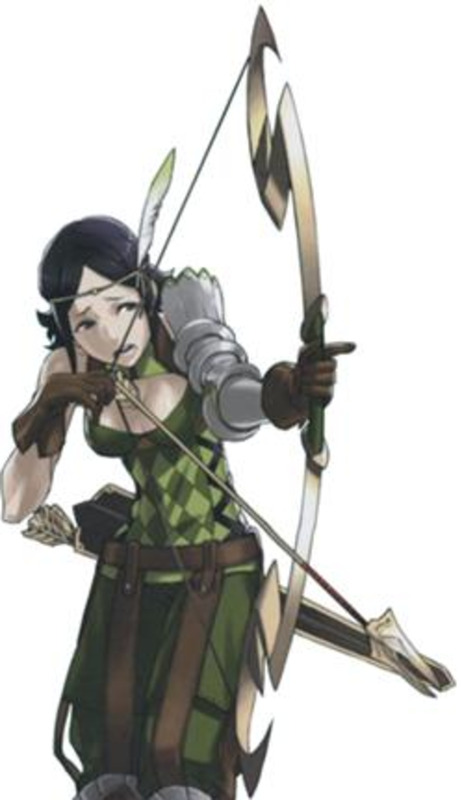 Ricken - Grants Cavalier (which Maribelle already grants via inheriting Troubadour to a male child unit) and Archer, neither of which are particularly tempting for a vanilla Mage (the Sniper skills are decent if you're using a Dark Mage though). 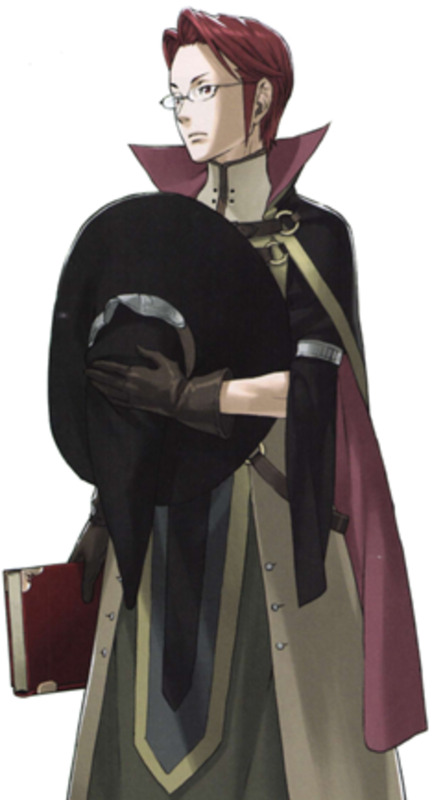 Ricken is the only one out of the three Magic-using male parents that cannot pass down Dark Mage, so he's probably better off serving as Laurent's parent (who gets Dark Mage as a class option from Miriel). Libra - Grants Dark Mage (and Priest and Mage, but Brady gets those naturally through his mother), and not much else. However, Libra is one of the weaker parents (based on his overall growths and his class options), so you may consider using him for Brady, who has low Defense and is going to be forced into a build that tries to keep its distance anyway (well, as far as Galeforce Sorcerer wants to stay away, that is). Henry - Grants Dark Mage, Barbarian, Fighter and Thief! Despite my usual complaints about having a magic user as a parent to a non-magic user, Henry would probably work for a few of the non-magic using children, just out of the sheer bonus class options he provides. While Barbarian or Fighter Brady is not eactly optimal for his growth rates, it works better than what you would expect. Verdict: Libra or Henry would work well as parents for Brady. Note: Keep in mind that a child unit's base stats are generated when the Paralogue chapter is started. So, you'll want to train Maribelle and her husband up (and place appropriate skills to pass on to Brady in the last active slot of each parent as well) before you enter Brady's chapter. Should I use a Second Seal on Brady? Well, do you want a backup healer or an offensive Tome user? Also, are you willing to take the last ten levels of Priest to promote via Master Seal? If you want a backup healer and are willing to suffer through ten levels of staff-only leveling up, don't use a Second Seal. Otherwise, I would use a Second Seal to access Mage (if you want a Sage) or Dark Mage (if you want an offensive Tome user). What skills should I use on Brady? Galeforce, as usual, is a given. Miracle - Brady already has it at recruitment and, contrary to my own gripes about relying on the random number generator to save your life, it does work in a pinch. If Libra is Brady's parent, you could consider passing down Renewal so you don't have to go all the way to War Monk 15 to get it on Brady. Alternately, Henry could pass down Vengeance for that extra dose of damage when Brady is injured. Tomebreaker from Sorcerer can turn Brady into an anti-Mage, and Tomefaire from Sage can boost his damage. Feel free to use both if you can afford to get them. Suggestion: Make Brady an anti-mage by getting Galeforce, Miracle, Vengeance, Tomebreaker and Tomefaire. Do you use Brady on your team? 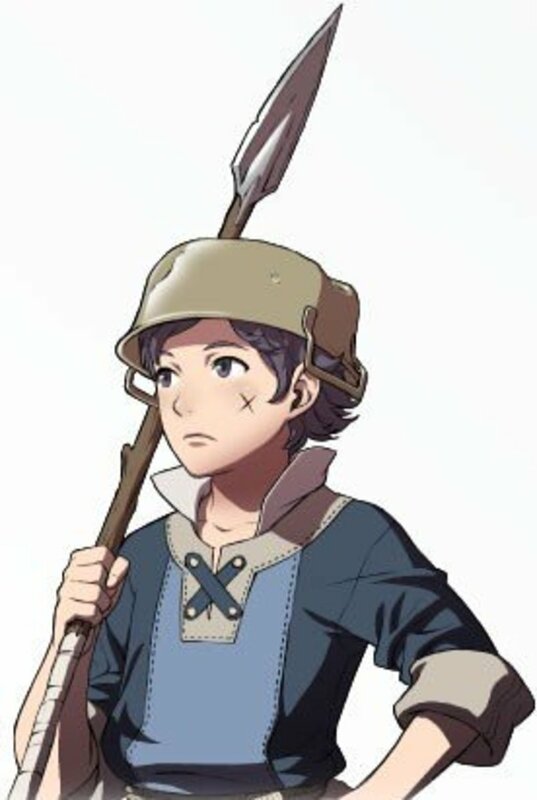 In conclusion, Brady is the second generation Priest in Fire Emblem: Awakening and Maribelle's son. I personally did not use him in my playthrough, as I was already using Lissa and Sumia as healers by that time, and his low starting level along with his base class of Priest did not help to sway him to my favor. Even so, Brady will surpass his parents given that you train them adequately, so he does have that advantage, for what it's worth. Feel free to talk about Brady and things related to him in the comments section. Also, don't hesitate to ask questions if something in this hub is unclear! what if we used Frederick as the father? I don't believe Henry passes Fighter, just Barbarian, Dark Mage, and Thief. I personally think Brady can function pretty well without Dark Mage. 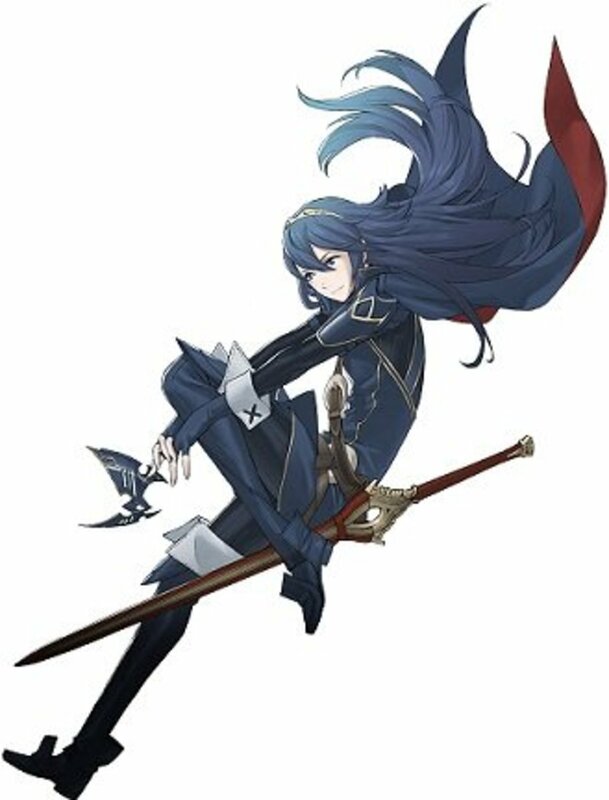 he already gets Dark Knight from Maribelle's Mage, War Cleric and Sage from Priest, and Cavelier for Luna and Aegis. Brady's inherent Growths, plus Maribelle's mean that he can afford a non-magic specific father, as long as they don't outright reduce his max magic capability. Brady inherits essentially all the skills he'll need from his mother. 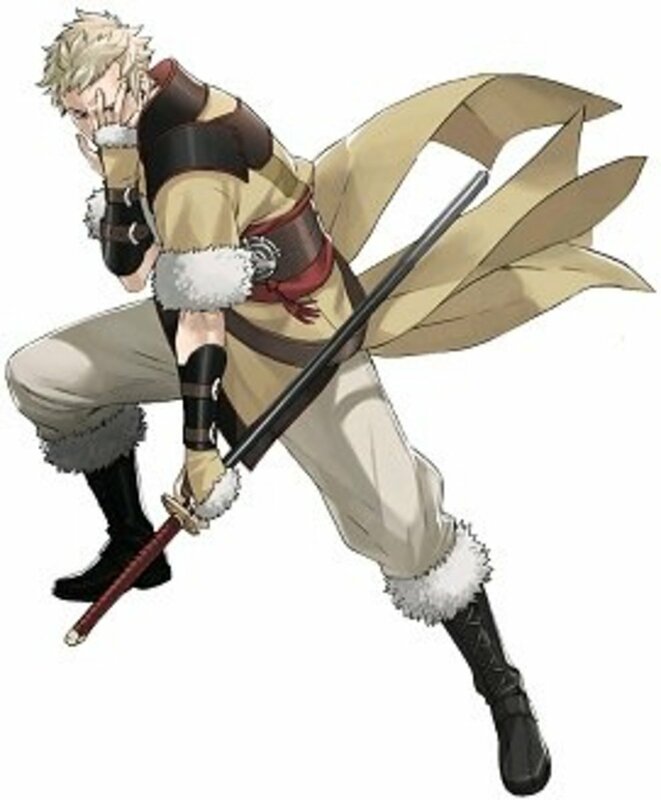 I could make a case for Lon'qu as Brady's father. As a mage, Brady's defenses aren't too great anyway, but Lon'qu buffs his speed and skill growths, which help him to double things faster when retraining him from another class. Brady as a dark knight is good.